Digital HD Classroom for DL! Digital HD Classroom for Digital Learning! Globus Infocom Limited distinguishes itself as a leading manufacturer of innovative products that helps in changing the education system as a whole. After years of research in observing the teaching trends and learning behaviour in education system, Globus has developed a solution that revives the pedagogy and brings back students to school with their complete interest in learning through technologically advanced gadgets. High definition technology significantly refines the picture quality to produce crisp and clear visuals. With introduction of HD content of a topic, students get mesmerised and become eager to study more about a particular subject. Globus HD Classroom solution includes an interactive whiteboard with ceramic steel surface, multimedia projector, digital podium, interactive pad, visualizer, information kiosk and touch LED display. Interactive whiteboard with ceramic steel surface gives teacher a pleasure for smooth writing and exceptional erasing capability that even erases ink of white board marker pens with ease. Infrared multi touch technology allows multiple students to collaborate and learn with fun. 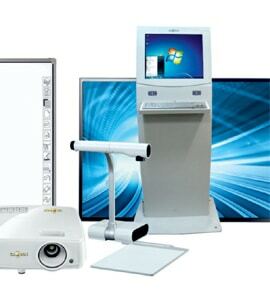 Multimedia projector shares content from small screen of a laptop or digital podium to a maximum of 300-inch projection size giving each and every student a high resolution view of the content. With digital podium, teachers can organise presentations and deliver lectures using wireless microphone and speakers. A must have for large classrooms. Interactive pad gives freedom to teachers, making them mobile and not to be restricted to the board while teaching. They can walk towards any corner of the room or hall and annotate on the interactive whiteboard keeping attention on every child in the classroom. Touch LED comes in 55 inch to 80 inch of display size to suite accordingly, the area of classroom. It allows multiple users to annotate or collaborate together. It can also display videos and pictures from smart phone or pad wirelessly. Products constituting HD Classroom solution is designed in a way that matches international quality and have been tested durable to bear the rigors of Indian classroom and climate too. 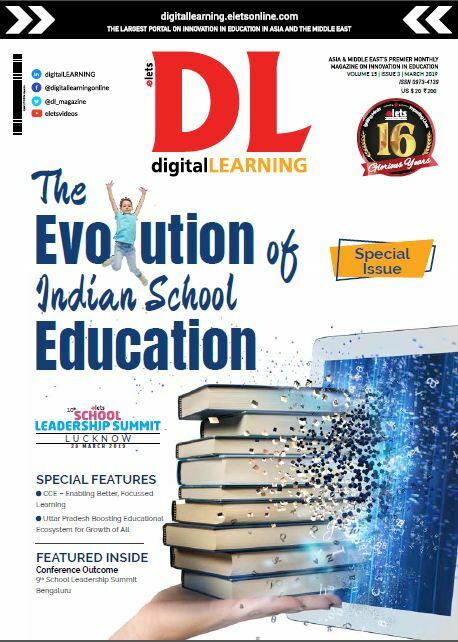 HD classroom solution by Globus Infocom is an Ideal package of latest technology, durability, aesthetics and above all cost effective solutions for schools who aspires to step into the modern era of Hi-Tech digital Learning.